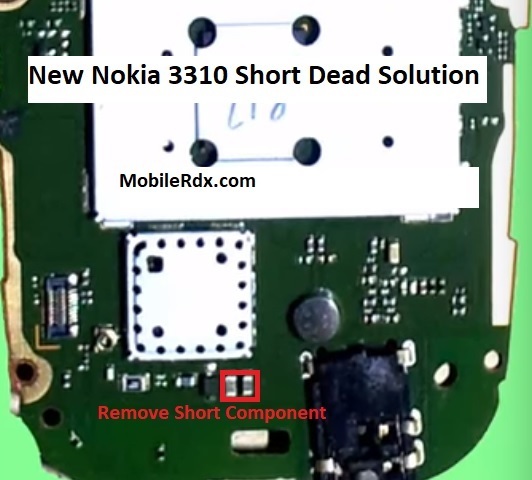 If your Nokia 3310 (2017) mobile phone is short, it can have various problems like it may not power on (dead), it may overheat (although it is normal in some models! ), its battery may drain and discharge very fast, it may hang and freeze frequently, it may restart sometimes, etc. It is called short-circuit. To repair a short Nokia 3310 (2017), you will have to first remove its shorting to fix it. You have to follow the procedure to remove it especially in dead handsets.